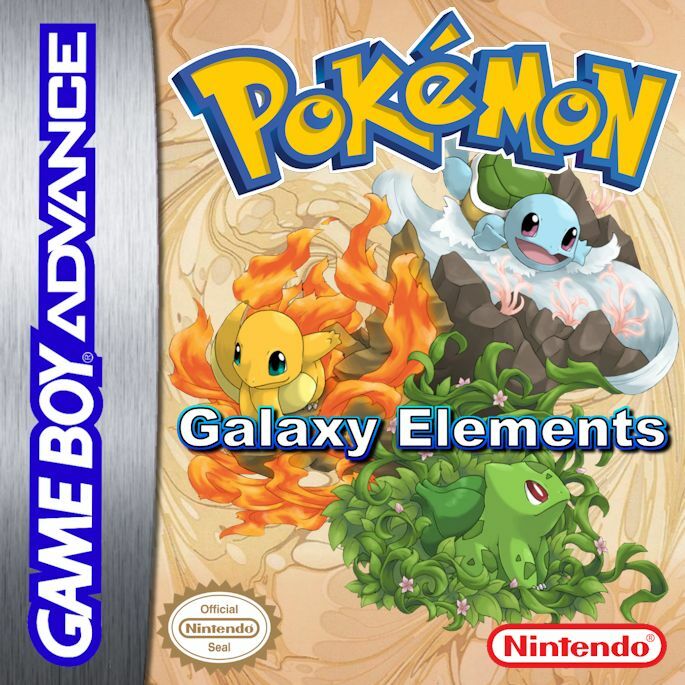 Pokemon Galaxy Elements is a Great and interesting Rom Hack of Pokemon Ruby Version of this hack was released and it has slowly been progressing. The author tried to bring a nice graphic looking and new in-game features to the players. 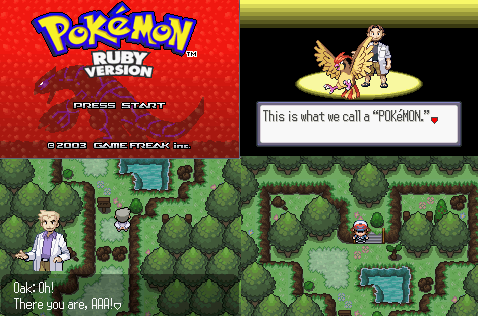 We hope you will like it and enjoy it on your favorite GBA emulator.